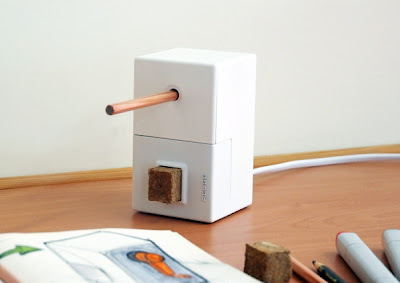 15 Creative Pencil Sharpeners and Cool Pencil Sharpener Designs - Part 2. 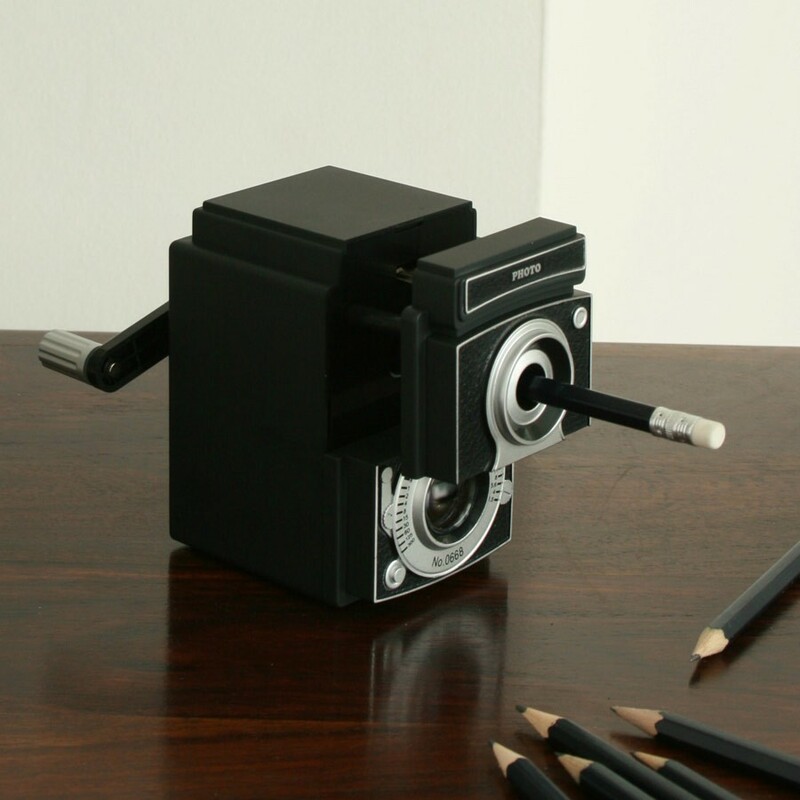 Now sharpen your pencils with these creative and unusual pencil sharpeners. 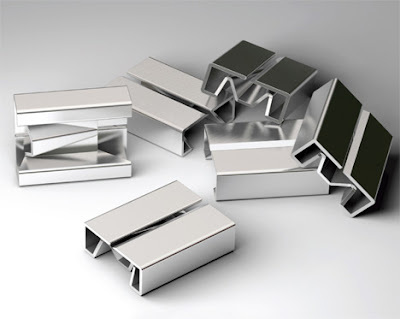 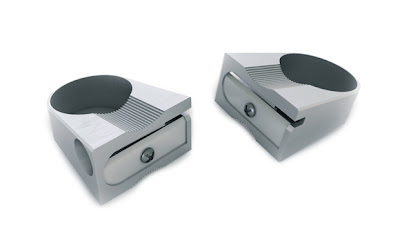 Origami Pencil Sharpener: This "origami sharpener" is literally 'folded' out of a single sheet of stainless steel. 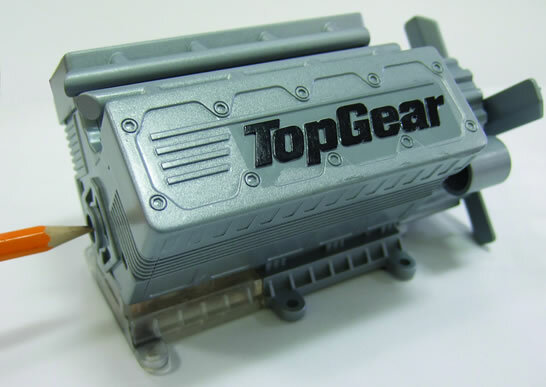 V8 Engine Pencil Sharpener: This V8 engine shaped sharpener, creates authentic V8 engine sound every time you sharpen the pencil and it makes a stalling sound when the tray is full. 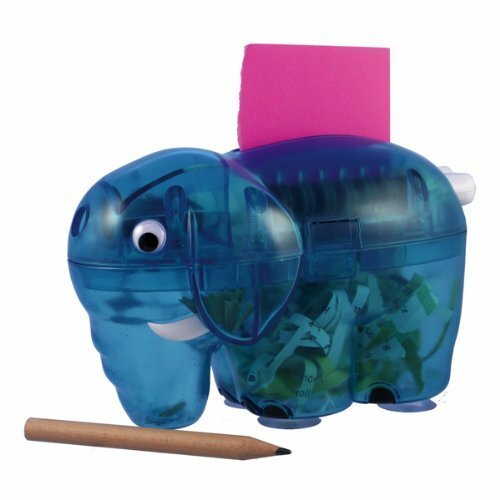 Reuse Pencil Sharpener: What makes this one to stand out is its cool feature that reuses the pencil shaving and turns them into an eraser. Vintage Camera Pencil Sharpener: Pencil sharpener shaped as a vintage camera. 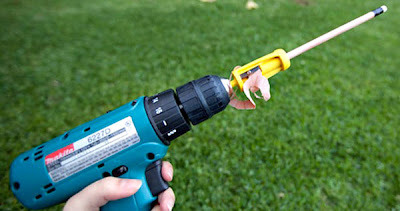 Power Drill Pencil Sharpener: A cool electric drill powered pencil sharpener; perfect for carpenters, builders, or architects. 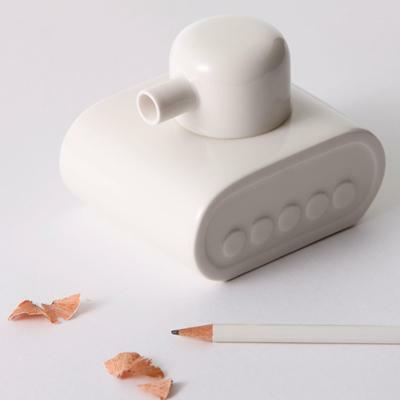 Tank Pencil Sharpener: It's made from ceramic. 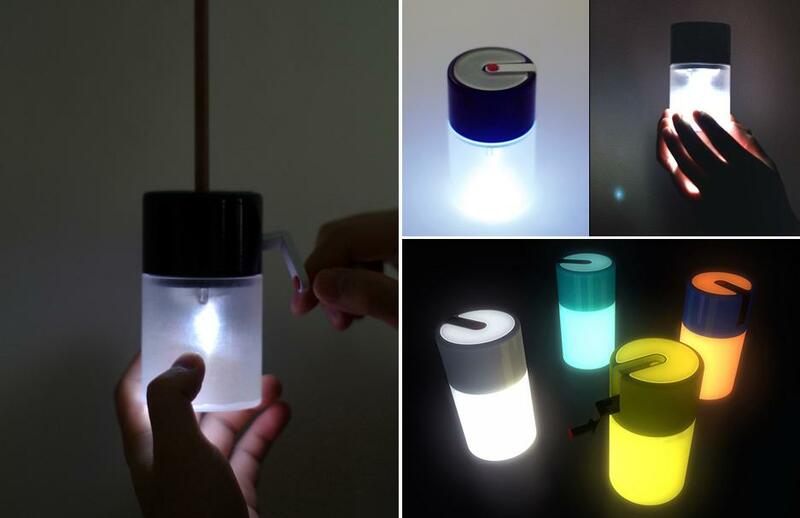 Twinkle Light: It combines pencil sharpener and human powered wind-up light. 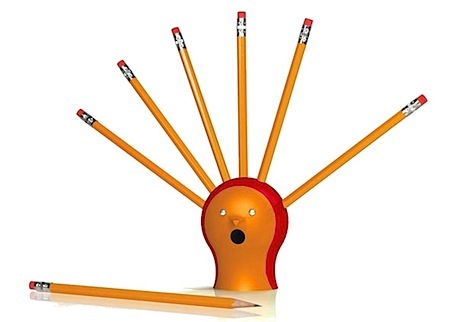 One needs to sharpen the pencil or rotate the handle to power it up. Hedgehog Pencil Sharpener: It can sharpen seven pencils at a time. Sharpener Ring: A cool tool for architects, designers, artists, illustrators, … etc. 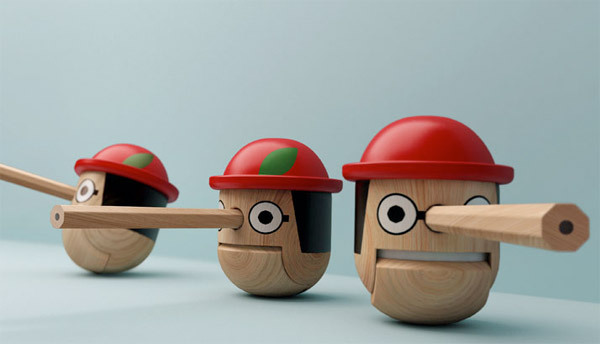 Pinocchio Pencil Sharpener: This honest boy pencil sharpener is a creative home office supply that doubles as a decoration. 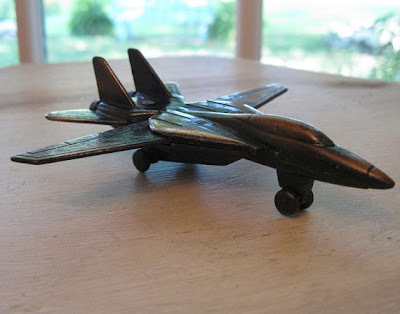 Jet Pencil Sharpener: Cool pencil sharpener in the shape of a jet; its wings can either be close to the side of the plane or you can open them straight out. Mouse Pencil Sharpener: This "mouse pencil sharpener" has a flip top lid and wheels. Don't miss to check out "Creative Pencil Sharpeners and Cool Pencil Sharpener Designs - Part: 1| 2." 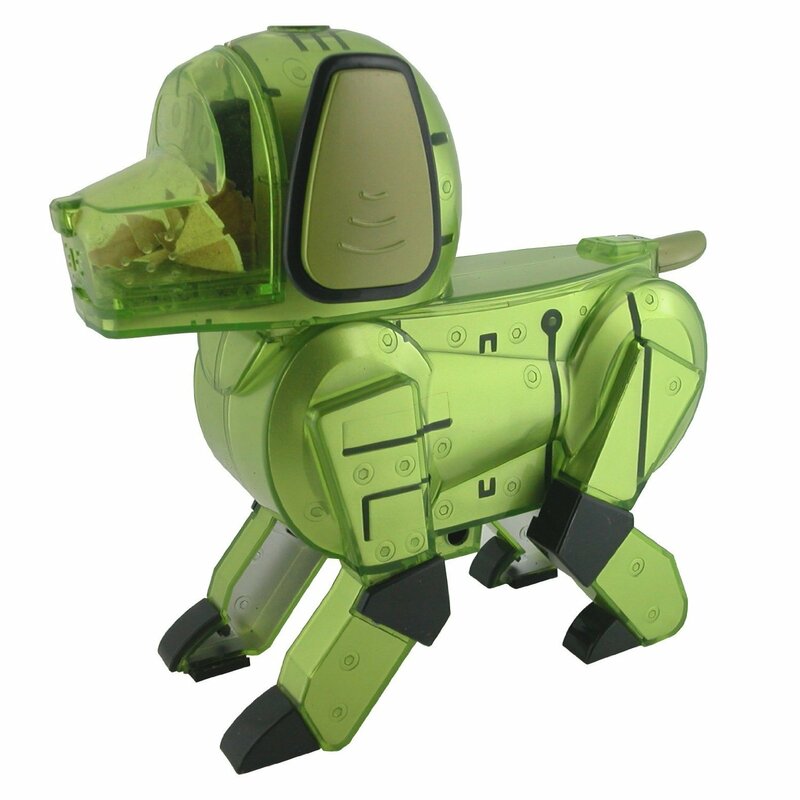 15 Unusual Salt and Pepper Shakers - Part 6. 15 Unusual Bottle Openers - Part 6. 15 Beautiful Wooden Gadgets and Designs - Part 3. 15 Creative Cube inspired Products and Designs.